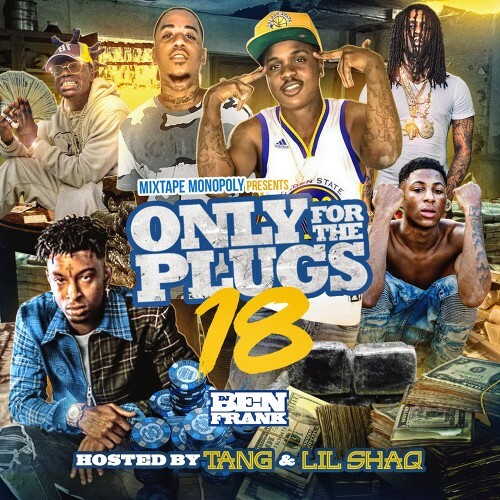 Follow @LiveMixtapes, @DJBenFrank, @Hotboy_LilShaq & @WhoDaFuckIsTang! #14 #15 #21 More tapes like this!!!!!!!! !